Have a concern or complaint? 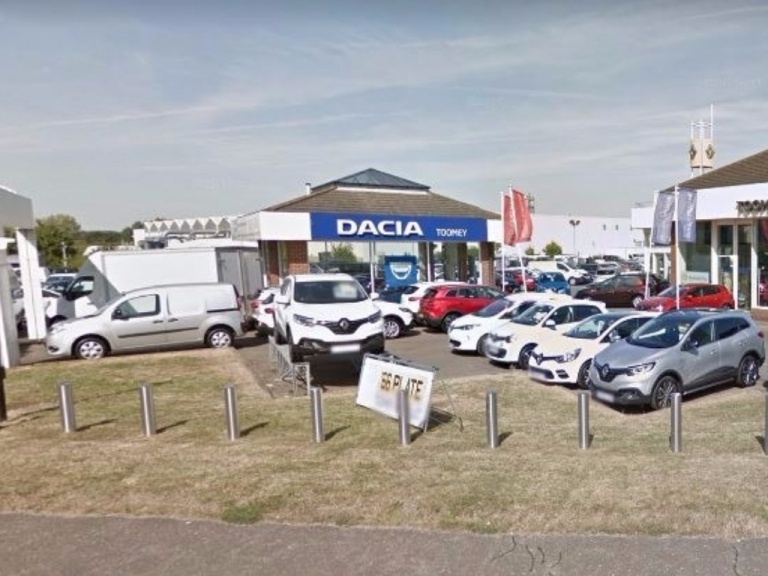 At Toomey Motor Group Dacia we aim to maintain retailing excellence and strive to deliver high quality service to you and all our customers. However, we accept that there are times when we do get it wrong and would appreciate it if you brought it to our attention. This will help us improve the service provided to you and all our customers in the future. In the event of a concern or if you believe we could improve the service we provided, please do not hesitate to inform us so we can find a solution to your problem. Description of your complaint (please include any appropriate documents available, and the individual previously who was dealing with your concern). What would be your preferable solution to the problem? The Customer Relations Team will conduct a full and unbiased investigation into your complaint. Every effort will be made to respond to the customer’s complaint immediately. Please note, some cases may take longer to resolve than others. The name and contact details of the person who is dealing with your complaint. This individual would have been informed on the complaint and will ensure it is resolved. You will be informed on the progress of your complaint and our aim is to resolve your complaint within four weeks. If we are unable to resolve your complaint within four weeks, we will explain why we are not in a position to give you a final response to your concern and let you know when we expect to provide it. Finally, our last response will detail the decision of our investigation into your complaint and we will explain whether it has been accepted or rejected. Whether your case has been accepted or rejected, we will explain the reasons for the decision made. If you are dissatisfied with our final response or the update provided at four weeks, for insurance and consumer credit complaints you can contact the Financial Ombudsman Service. The Financial Ombudsman Service is free, independent and impartial. The Financial Ombudsman Service consumer helpline is available on 0800 023 4 567 or 0300 123 9123 or you can visit their website at www.financial-ombudsman.org.uk, email them at complaint.info@financial-ombudsman.org.uk or write to the Financial Ombudsman Service, Exchange Tower, London E14 9SR. If you are dissatisfied with our final response or the update provided at four weeks, for non-insurance and non-consumer credit complaints you can contact the Motor Ombudsman. The Motor Ombudsman Service is free, independent and impartial. Advisory and Conciliation Service operated by the Motor Ombudsman, the government-backed, self-regulatory body for the motor industry. 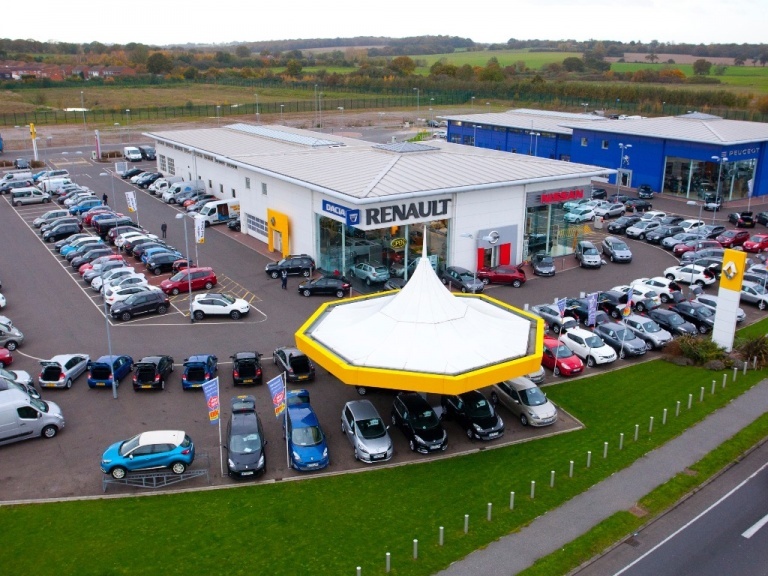 For details of this service you can call their dedicated Code Advisory and Conciliation Service Consumer Advice Line on 0345 241 3008, submit an enquiry or complaint via the website www.TheMotorOmbudsman.org or write to The Motor Ombudsman Ltd, 71 Great Peter Street, London, SW1P 2BN.